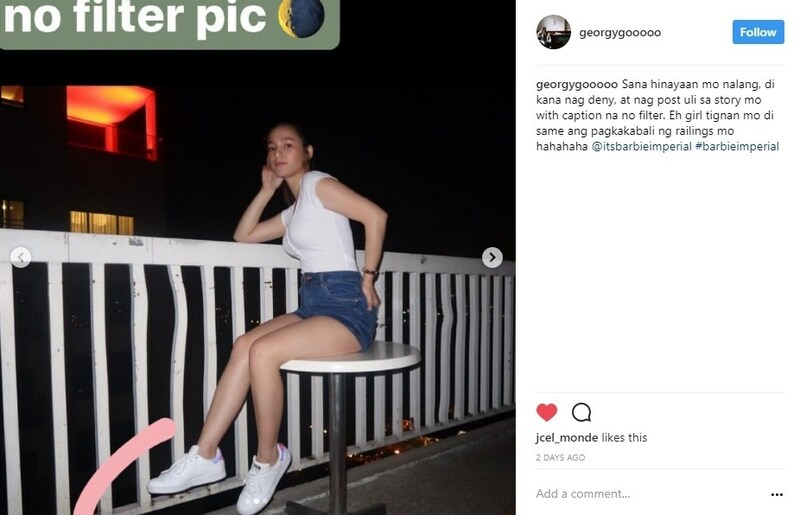 Home / Celebrity / News / Viral / LOOK: Barbie Imperial Posted A Photo With Caption “No Filter Pic” But Netizen Notices Something! LOOK: Barbie Imperial Posted A Photo With Caption “No Filter Pic” But Netizen Notices Something! 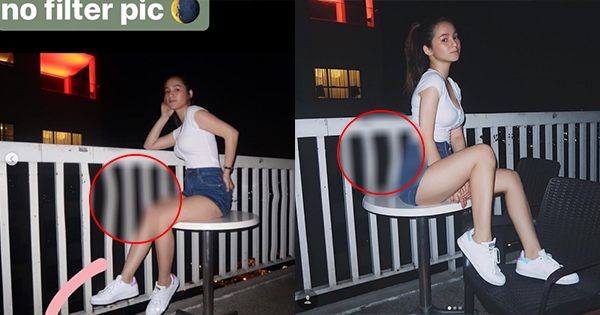 Barbie Imperial claimed her photo is not altered but then a netizen noticed the inconsistency. 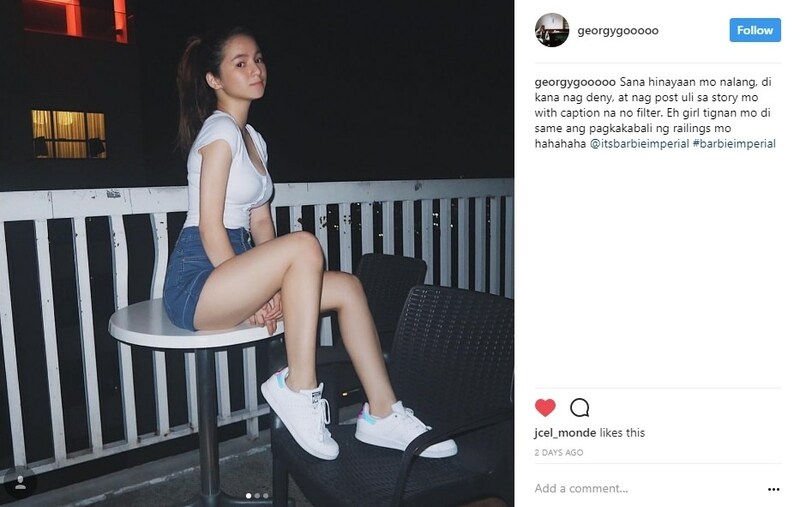 BARBIE IMPERIAL – Rising Kapamilya teen star from Pinoy Big Brother Barbie Imperial posted an “unfiltered” photo but then a netizen noticed that something is inconsistent. Barbie Imperial is definitely one of the rising stars of her generation and is slowly making a big name in the entertainment industry. Armed with her pretty face and undeniable talent in acting, she is absolutely born to be a star. However, fame is not just about kisses for it also has its kicks. Being famous also means being responsible for everything that you do and post on social media because everyone and anyone can inevitably reach you and has something to say about you. On the Instagram account of the teen star, she posted a photo of her clad in a fitted white top paired tucked in a high-waist shorts and paired with white sneakers. 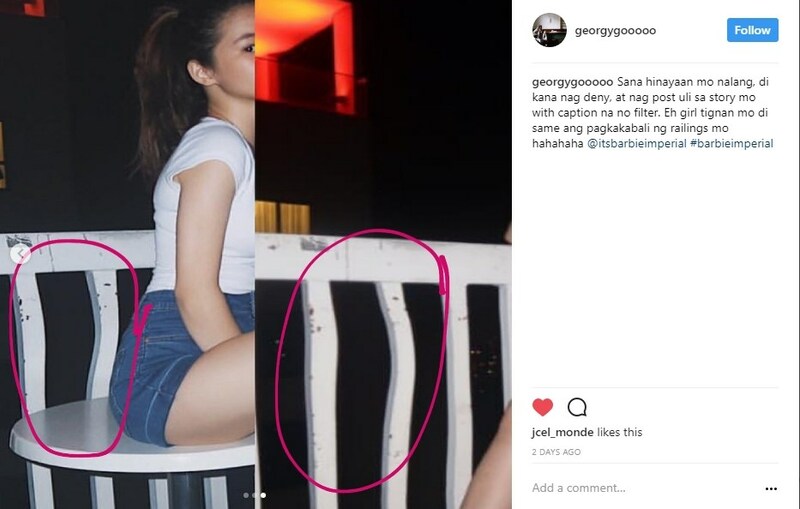 And a netizen named georgygooooo on Instagram seemed to be really observant as he noticed that something is inconsistent with the photo. Let us know your reaction by simply dropping it on the comment box. Thank you!